It’s not uncommon for older Lakewood homes to have aging garages unfit for any use other than storage. Thankfully, this homeowner problem will be addressed during an upcoming “Knowing Your Home” workshop. 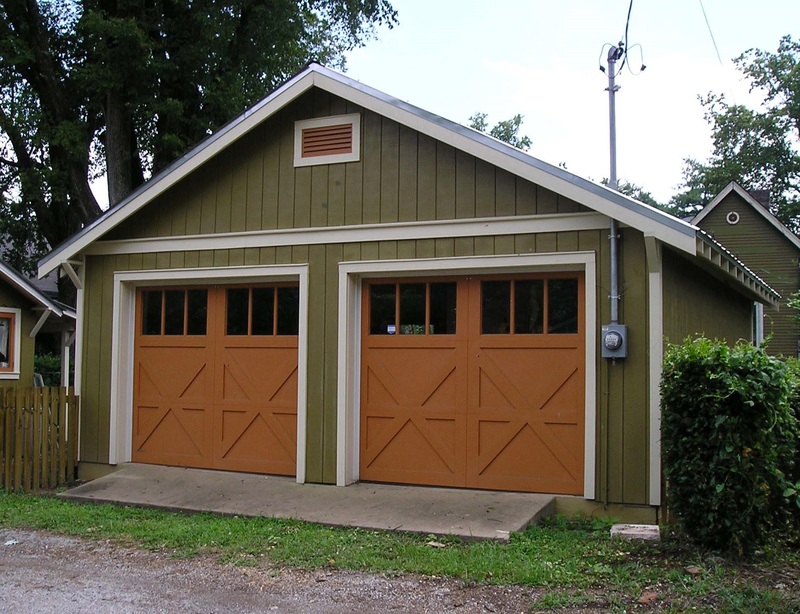 LakewoodAlive’s “Garage Repair & Replacement” workshop takes place on April 22. LakewoodAlive will host “Knowing Your Home: Garage Repair & Replacement” on Saturday, April 22, from 10 a.m. to 12 noon at Cleveland Lumber Company (9410 Madison Avenue in Cleveland). The sixth workshop of 2017 for this popular home maintenance educational program is designed to specifically address aging Lakewood garages.